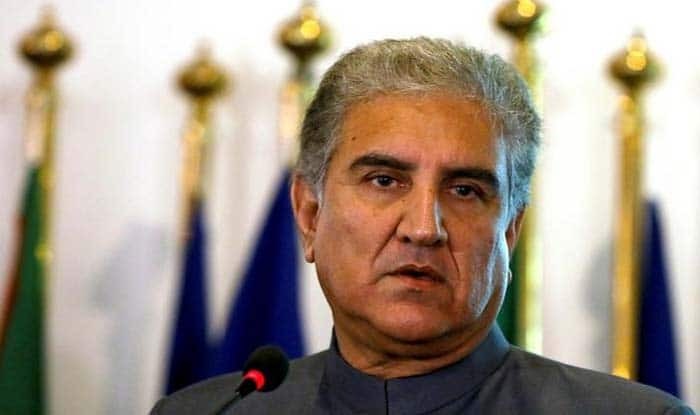 Pakistan Foreign Minister Shah Mahmood Qureshi says that 'credible intelligence' inputs are pointing at another strike by India against them between April 16-20. New Delhi: Pakistan Foreign Minister Shah Mahmood Qureshi Sunday claimed that his government has reliable intelligence that India is planning another attack against the country between April 16-20, according to a media report. Tensions flared up between India and Pakistan after a suicide bomber of Pakistan-based terror organisation Jaish-e-Muhammed (JeM) killed 40 CRPF personnel in south Kashmir’s Pulwama district on February 14. Pakistan Air Force retaliated and downed a MiG-21 in aerial combat and captured an IAF pilot, who was handed over to India on March 1. Qureshi during a press conference in Multan said that the government has “reliable intelligence that India is devising a new plan”, Dawn newspaper reported. “If it happens, you can imagine the impact of the occurrence on the peace and stability of the region,” Qureshi said that Pakistan has already briefed the United Nations Security Council’s permanent members — over the issue and stated Pakistan’s apprehensions. “We want the international community to take notice of this irresponsible behaviour and reprimand them [India] for taking this route,” he said.